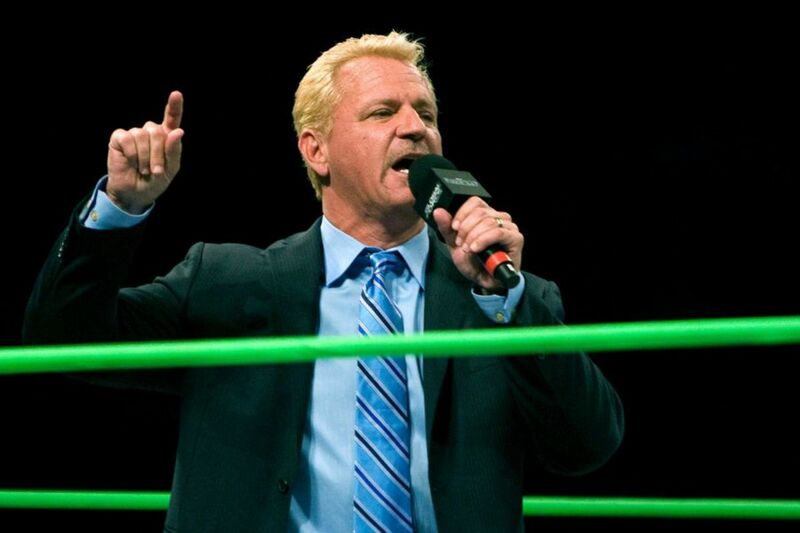 Jeff Jarrett and Global Force Entertainment Inc. have filed a lawsuit against Anthem Sports, the parent company of Impact Wrestling, citing copyright and trademark infringement. PWInsider first reported on the lawsuit earlier today, and Pro Wrestling Sheet uploaded the lawsuit, which claims that Anthem, along with their Anthem Wrestling Exhibitions company. have continued to use and profit footage from the Global Force Wrestling Amped tapings from several years ago without Jarrett’s permission. The suit claims that both parties talked about merging back in December of 2016, and in May of 2017 signed a term sheet. The document noted that GFE would retain all rights to the Amped footage. The plans for the two companies to merge were never finalized and were dropped when Jarrett was fired from Impact Wrestling in October of that year. Despite the non-merger, the lawsuit claims that Anthem has continued to profit off of the Amped content, which was distributed as a four part pay-per-view series, and has failed to provide any compensation towards Global Force Entertainment or Jeff Jarrett. They also said that Impact does not have a license allowing them to distribute the footage, which has been shown on the Fight Network website, Anthem’s wrestling distribution service Global Wrestling Network and is also available on Impact’s online store in DVD form. Additionally, the lawsuit also brought up similarities between the Global Wrestling Network and Global Force Wrestling, citing the similar green colors and name. Jarrett and GFE seek punitive or treble damages at least three times the amount of Anthem’s profits or GFE’s damages, whichever is greater, due to what they say is “the nature of the defendants wanton and willful conduct." They also look to have all of the footage from the Amped tapings, as well as any other additional footage, destroyed and removed from Anthem’s archives, save for the original masters which GFE wants back.